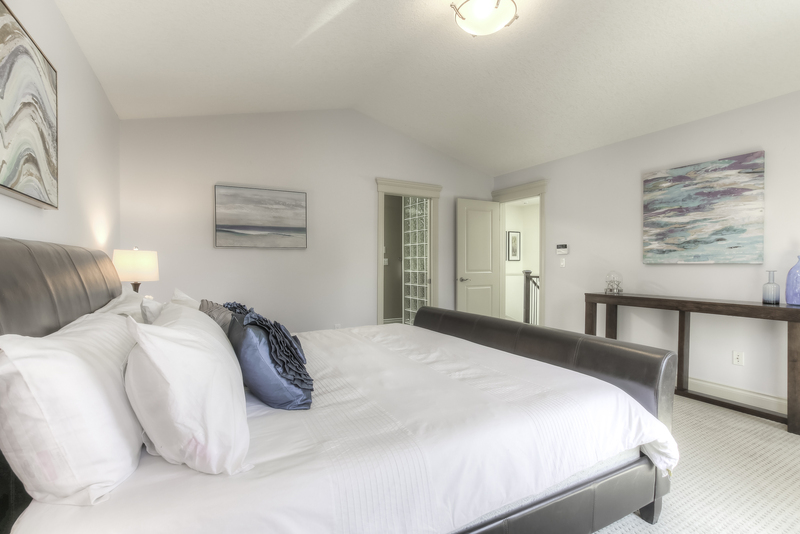 The investment in staging costs much less than a reduction in the asking price. Don’t be reluctant to invest in a home you will be leaving, 63% of buyers today are looking for a home that is "move in ready" and will pay top dollar to achieve it. As trained staging professionals we will showcase your home and create a lasting first impression with buyers. Statistics show that a staged home will sell on average for 5% more in less than half the time. Home staging will give your property the competitive edge it needs in today market.